The Rag Company Minx Edgeless Coral Fleece Towel is a super plush microfiber towel, safe for cleaning any area of your vehicle. While it's a well-rounded towel it's extremely good at waterless washing! If you look at microfiber from a molecular level, the strands look like they smaller strands coming off of them. These strands are what make microfiber unique and allow them to pull contamination off the paint, allowing you to remove it safely. The Minx Edgeless Coral Fleece Towel takes this same makeup but the fibers are long, soft and super plush. 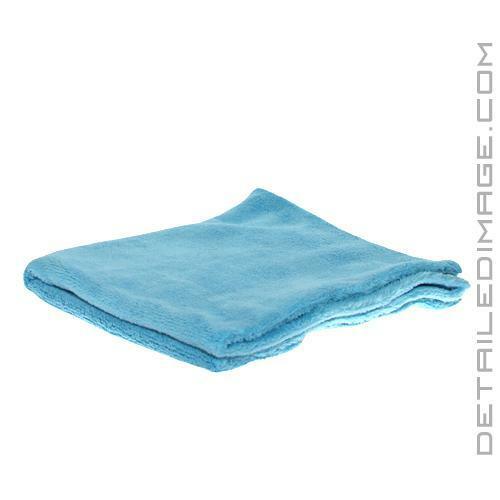 This not only makes the towel great for cleaning sensitive areas, but it gives it a super soft, almost fleece like feel. The premium 70% Polyester / 30% Polyamide (100% Chinese split microfiber) blend and tagless design make it very safe. This towel also comes in multiple colors and two different sizes (listed below). 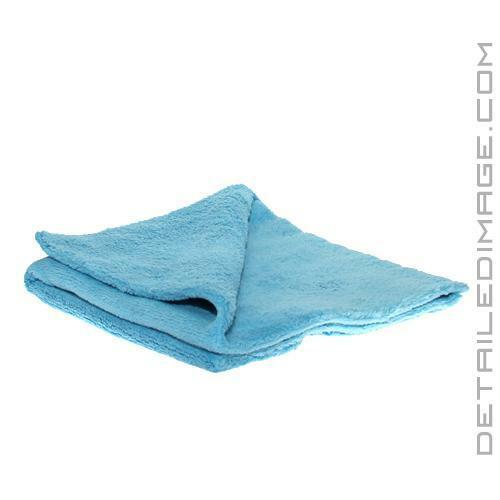 If you are looking for a super soft towel designed for even the most gentle detailing jobs, the Rag Company Minx Edgeless Coral Fleece Towel could be exactly what you were looking for! 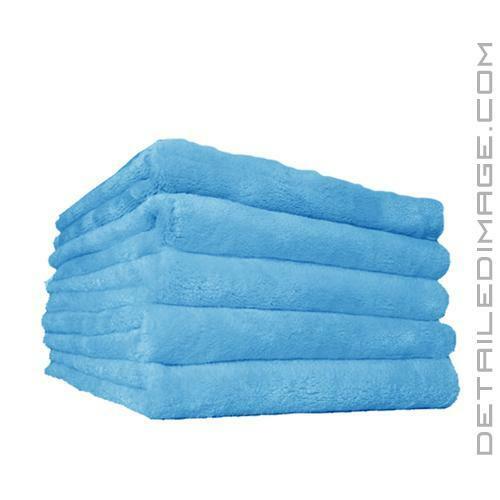 Gold - 16" x 16"
Turquoise - 16" x 16"
Turquoise - 16" x 24"
Overall, for waterless washing, these towels are honestly amazing. While they work for other purposes such as wax/polish removal, I feel they are best suited for waterless washing and towels with more "bite" to be used in those situations. If you add them to your arsenal you will not be disappointed. Pros: Extremely soft, plush and durable. Cons: Too soft for some applications. Can be more prone to linting than other less plush microfiber towels. Overall a very good towel, I use them on a regular basis for many detailing jobs. They are a very good value for money towel and I will continue to buy more of them. They are a good product, but I will have to see how they last over time. Thanks for the detailing education you've provided. Priceless.